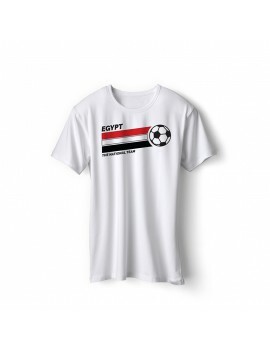 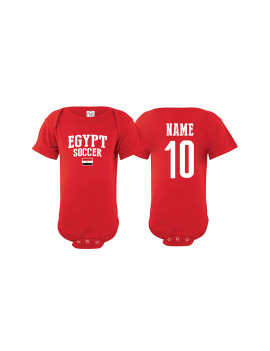 Serbia World Cup Baby Soccer T-Shirt ADD Your Name / Number on back option available. 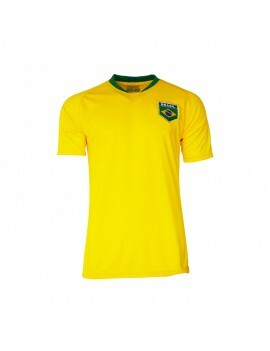 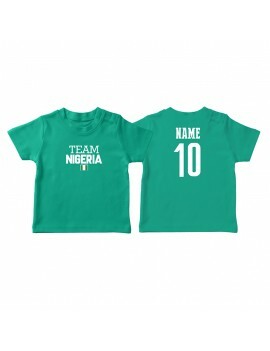 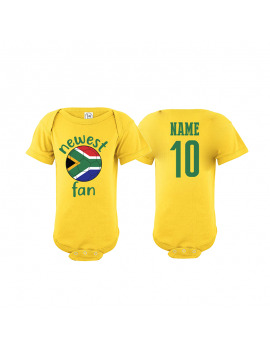 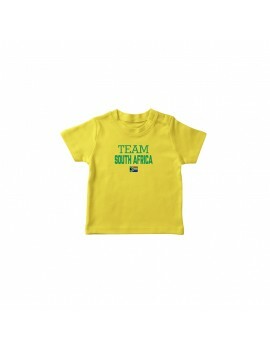 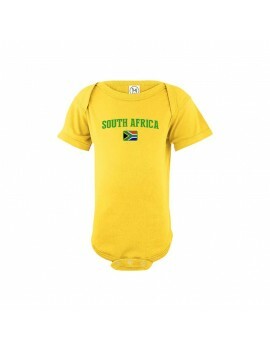 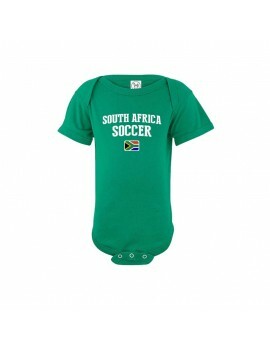 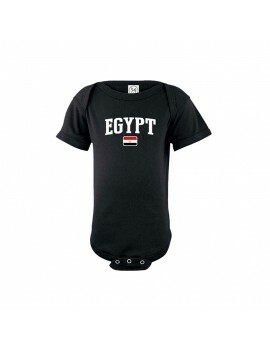 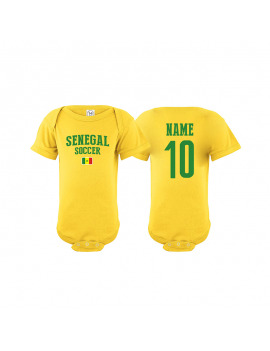 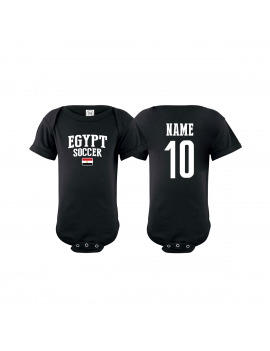 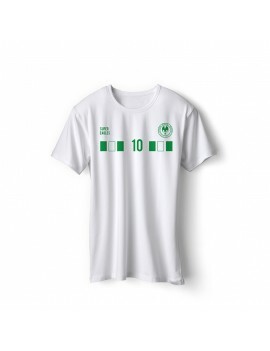 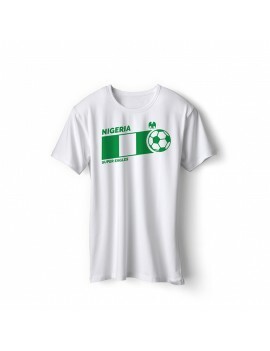 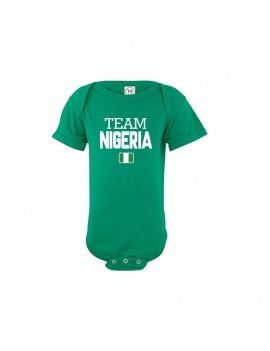 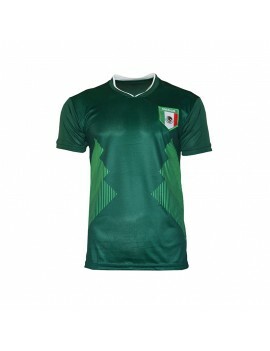 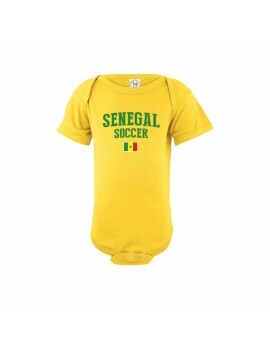 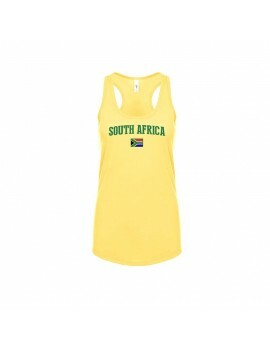 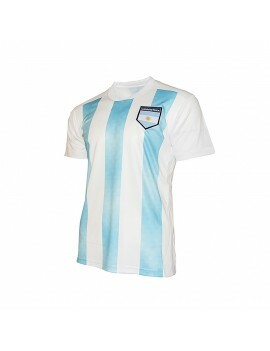 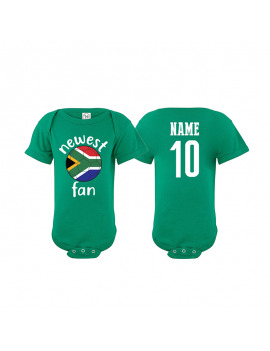 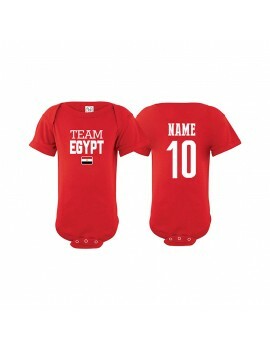 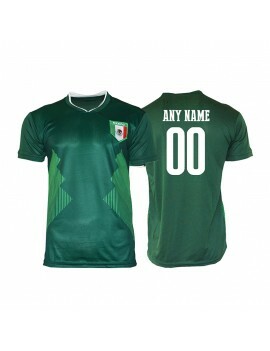 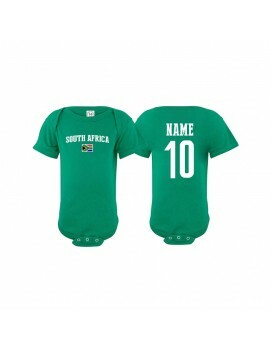 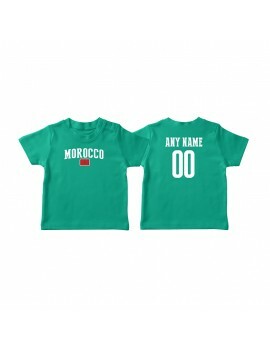 South Africa World Cup Baby Soccer T-Shirt ADD Your Name / Number on back option available. 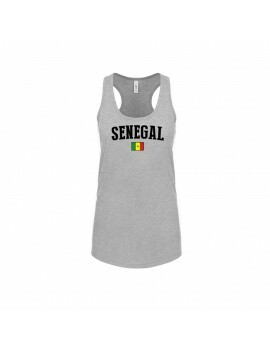 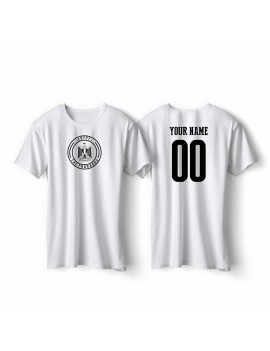 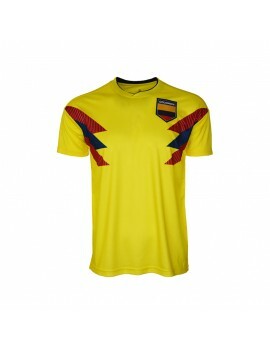 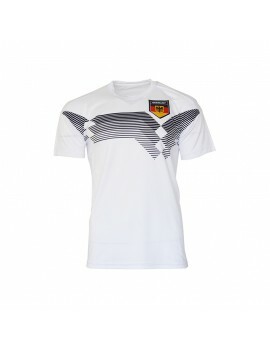 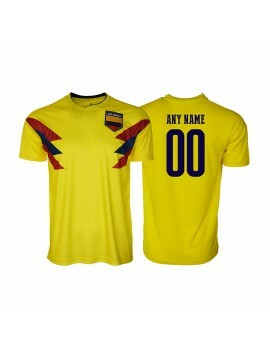 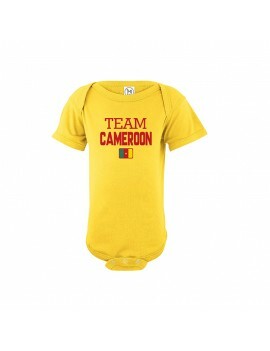 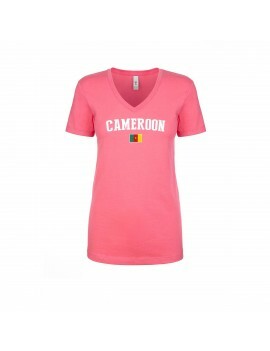 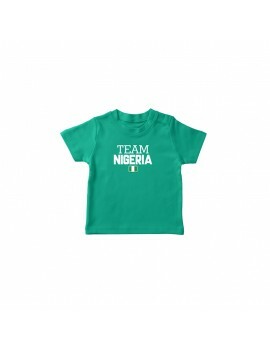 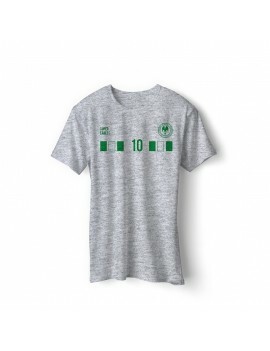 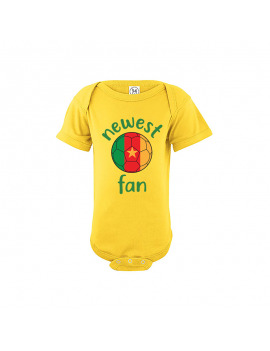 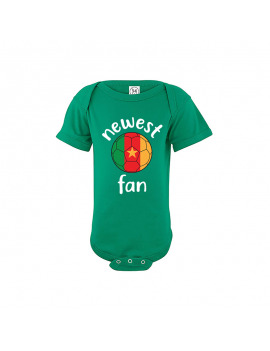 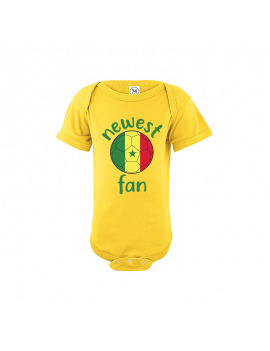 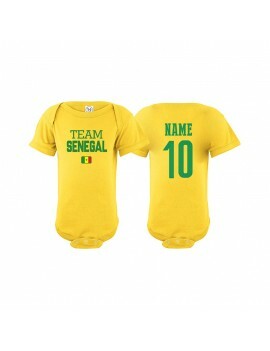 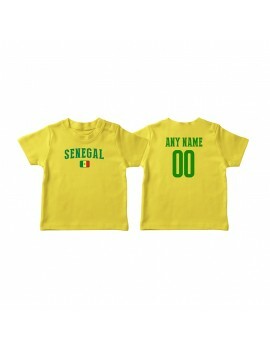 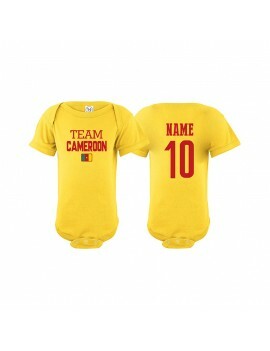 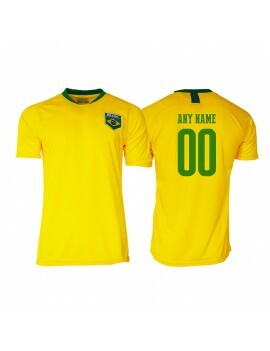 Cameroon Cup Baby Soccer T-Shirt ADD Your Name / Number on back option available. 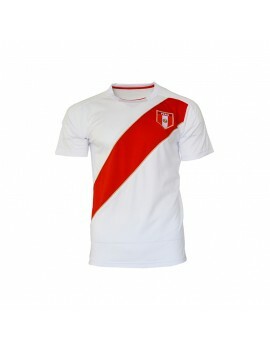 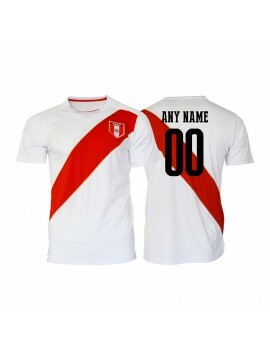 Serbia Cup Baby Soccer T-Shirt ADD Your Name / Number on back option available. 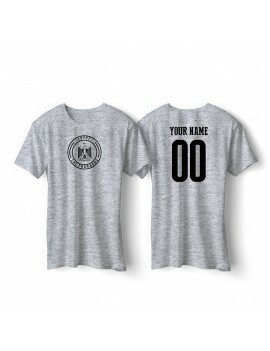 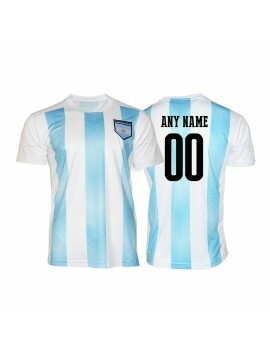 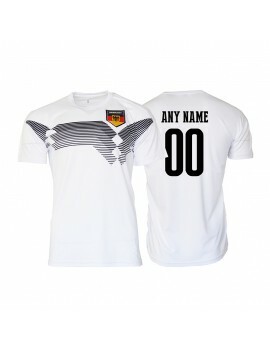 South Africa Cup Baby Soccer T-Shirt ADD Your Name / Number on back option available.